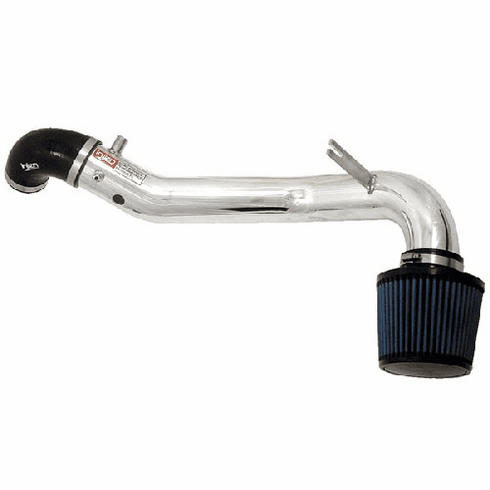 Injen Cold Air Intake w/windshield wiper replacement bottle Part # SP1477 for the 2002 - 2006 Acura RSX Type S and Base. These Intake Systems Feature the Patent Pending MR Technology Process for Optimal Gains and a Safe A/F Ratio. The SP series does not limit itself to just a Cold Air System or Short Ram System. The MR Technology process has its effects on both types. SP is The World's First Tuned Intake System.